Despite efforts taken to lessen any tragic consequences, thousands of victims and their families still suffer from the unwanted consequences that result from car accidents. Many car accidents occur because of ignorance on the part of one of the drivers involved. If the negligence of another party was the cause of a motor vehicle accident, injured persons usually settle with the responsible party for compensation for pain and suffering, medical expenses, and other damages. Legally, a car accident occurs if a passenger vehicle (station wagon, sedan or convertible) is involved in an incident or series of incidents, which leads to damages including property damage, brain injury and/or death. In 2005, 18% of car crashes involved collisions with non-motorized or stationary objects and almost 82% involved collisions with another automobile. The majority of these car accidents were caused by negligence related to traffic law disobedience. When a car accident occurs, a personal injury lawsuit must be filed in a limited period. This is called the statute of limitations. Depending on the state, the personal injury statute of limitations may vary from 1 to 6 years. Due to the litigation of procedures and intricacy of the laws, car accident victims prefer to keep silent about it. Some victims rely on the small amount offered by the other party. Many of the victims are simply unaware that many legal experts offer their representation and advice on a “contingent basis”. In simple words, the victim will need to pay the attorney only when they already have a winning decision. Expert attorneys understand the dynamics of car accidents, and ensure clients’ claims for injuries result in the highest level of compensation possible. They ensure that the injured victims will get an equal opportunity before the law. 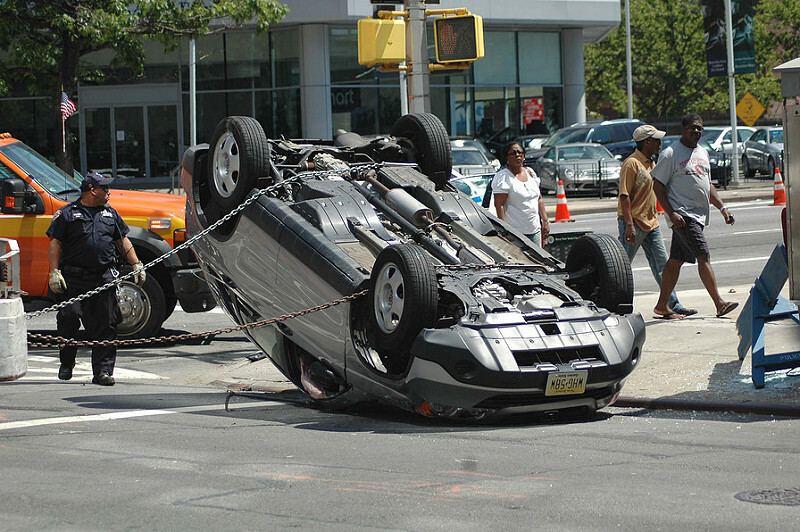 Generally, insurance companies handle routine car accident claims. Most claims include property damage only. Car accidents that involve severe forms of injury like traumatic brain injuries often need the expert assistance that only a personal injury attorney can offer. In such situations, our expert attorney will help fight for your rights and assist in any claims to obtain compensation for your injuries.